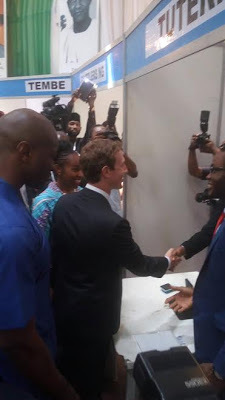 Mark Zuckerberg visits President Buhari, VP Osinbajo and others as he takes selfies with them . 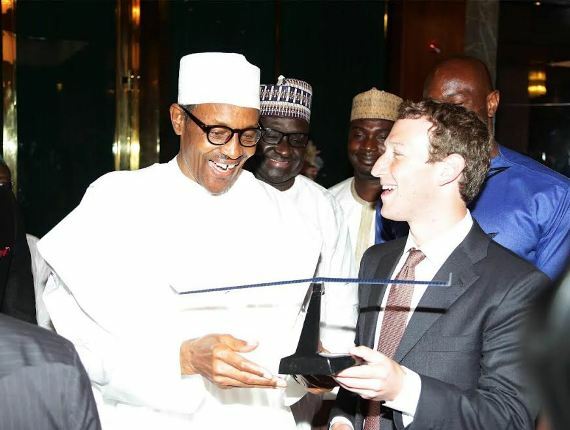 The seventh most richest man in the world , Facebook founder is back in Nigeria. 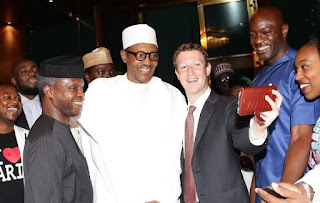 He met with president Buhari at Aso Villa where he was seen in a suit happily taking a selfie with the president. Buhari's media aide said Mark told VP Osinbajo that he wore a suit and his usual T.shirt and jeans, to meet President Buhari out of respect for him. 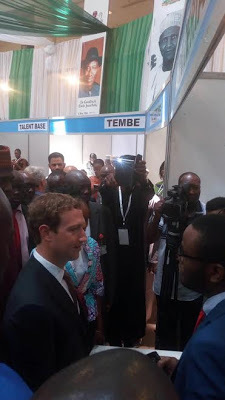 Mark is back in Nigeria to speak at the closing ceremony of the Abuja Demo Day.